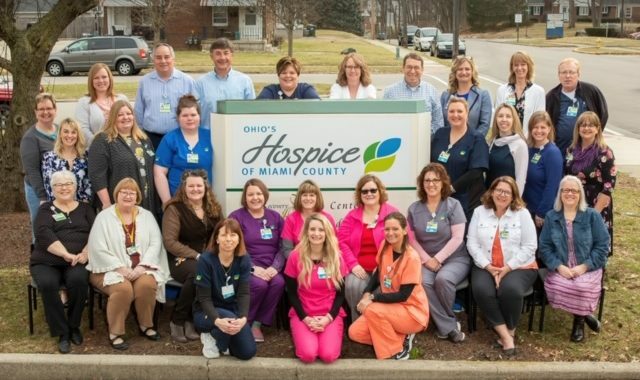 Ohio’s Hospice of Miami County has been named 2019 Employer of the Year by the Hospice and Palliative Credentialing Center (HPCC) for supporting nursing staff in pursuit of hospice and palliative nursing certification. 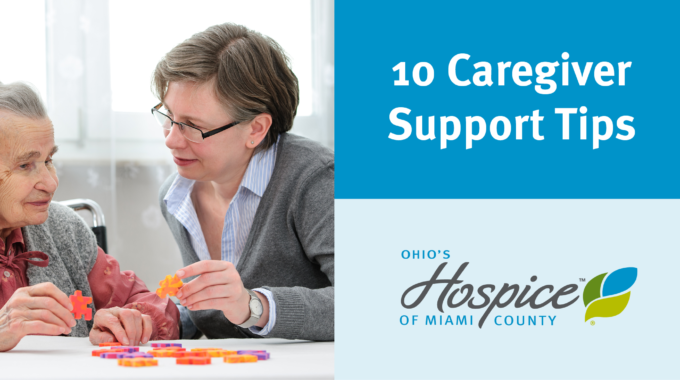 HPCC is considered the premier credentialing organization for hospice and palliative professionals. 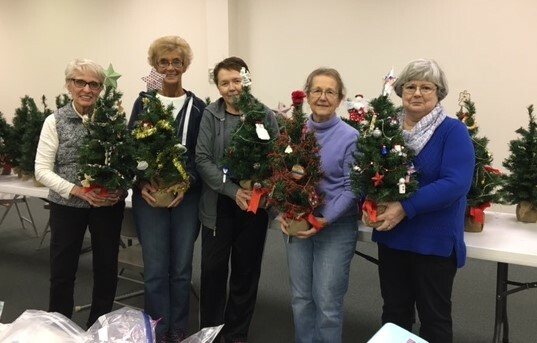 The Employer of the Year Award recognizes the work of an employer that has provided exemplary, sustained support of certification programs for hospice and palliative caregivers who are committed to advancing the quality of care available to those who need pain and management at the end of life. The Employer of the Year award was presented in March ceremonies at the Annual Assembly of Hospice and Palliative Care in Orlando, Florida. 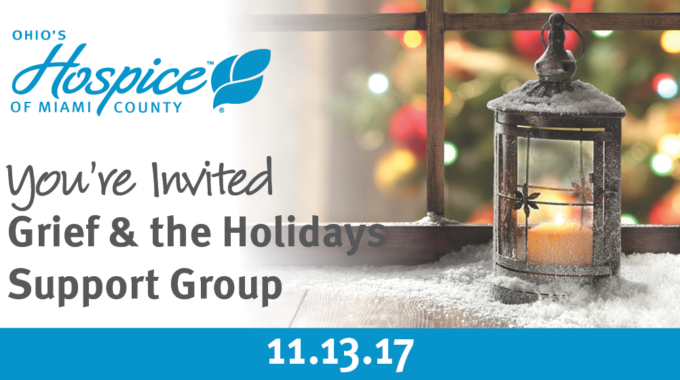 This prestigious award is presented annually to organizations who have demonstrated an unwavering commitment to high-quality professional standards for clinicians engaged in hospice and palliative care.